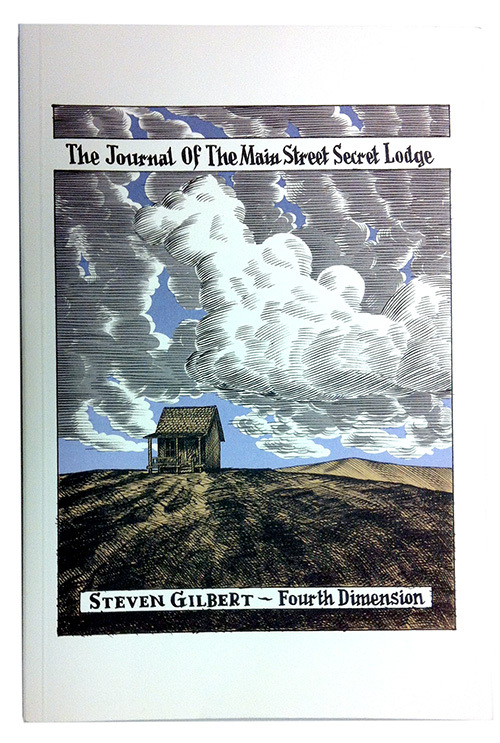 We’re very pleased to announce that we are now carrying The Journal Of The Main Street Secret Lodge, the debut graphic novel from new pub Fourth Dimension. Written and illustrated by Steven Gilbert, one of the most promising lights of the late 90s/early 00s Canadian Alternative Comics scene, newly returned to comics creation and publishing. This is a fascinating history of, of all places, Newmarket, Ontario. 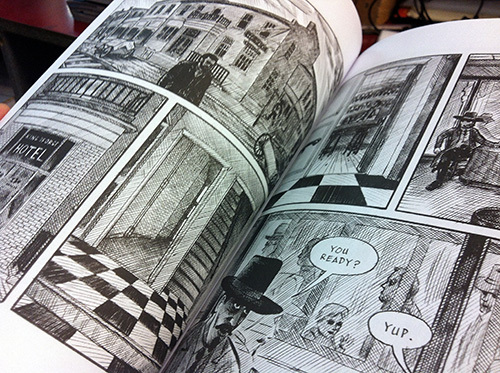 Crooks and cops and boudoir photos, all incredibly detailed. An unique and fascinating book, worth your $12.95. Check it out on the main floor.